You have most likely spotted a few promotional elements for the Nintendo Switch online. As such, there is a good chance that you have seen the tiny, removable controllers attached to its sides. Exactly how these controllers would function has been a mystery… until now. During Nintendo’s recent press briefing, the company unveiled their true power. Called Joy-Con controllers, they are tiny, detachable, and highly functional. 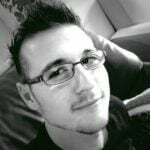 Among the myriad of features they seemingly have, the most important, I think, is that they can be used individually by two different people for multiplayer gameplay! As crazy as that sounds, it makes a heck of a lot of sense. Additionally, the controllers were revealed to contain an infrared motion sensor and an “HD rumble” feature. The infrared sensors allow the controllers to “see in 3D”, for games like ‘rock, paper, scissors’. The HD rumble is, according to Nintendo, so sensitive that it will allow gamers to distinguish between one or two ice cubes in a digital glass of water. These new features will provide precise feedback to players for added immersion. Interestingly, the two Joy-Con controllers can also be paired with the Joy-Con grip, which allows them to function as one singular controller. This is likely the way you will play your Nintendo Switch games when at home… but that is not all! The Joy-Con controllers both feature a full set of gyroscopic sensors. This allows for better motion control during racing games. More importantly, it will likely work a lot like the Wii remotes for some games. 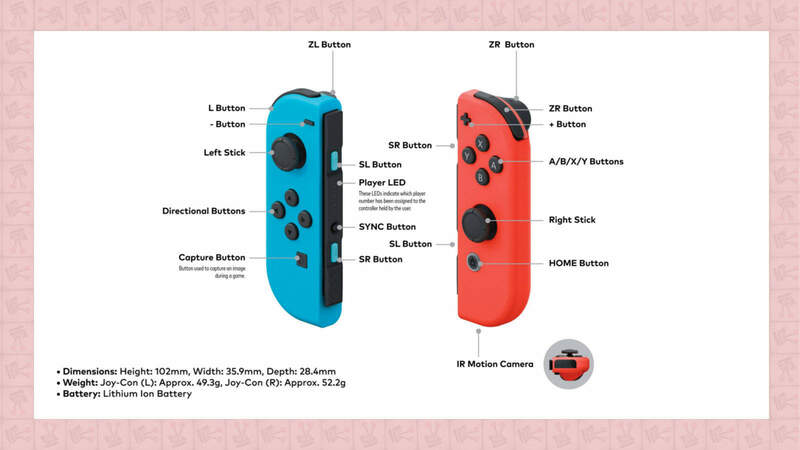 On the outside, the two Joy-Con controllers both feature a joystick, shoulder buttons, and action buttons. They also have capture buttons, and a player LED. With that said, however, the right controller is the only one of the set that features an Infrared sensor. Similarly, the right controller will also have a near-field communication reader and writer. This will allow you to scan your Amiibos, even if they are a few years old. 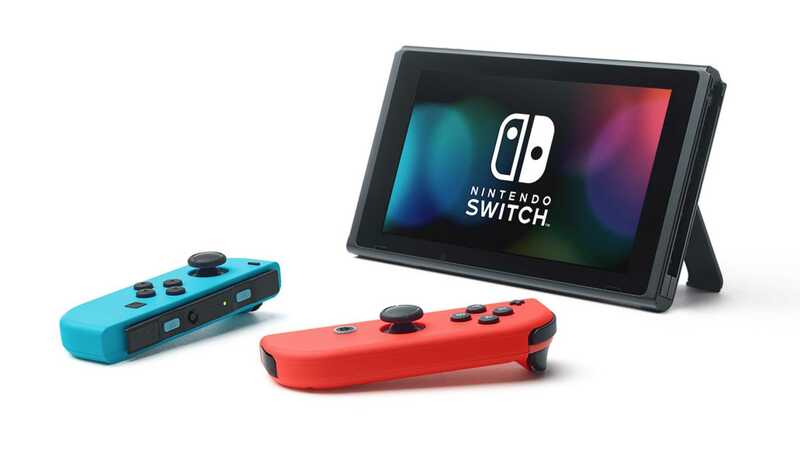 The Joy-Con controller set will come in two additional flavours namely a Neon Blue and Neon Red set; and a standard grey set. 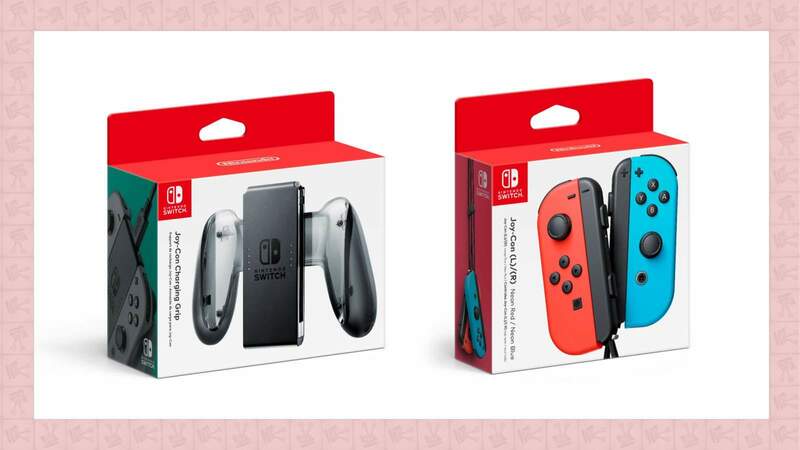 Both sets are set to release together with the Nintendo Switch on 3 March 2017.